This facility is for existing Hadleigh Stars Members only. 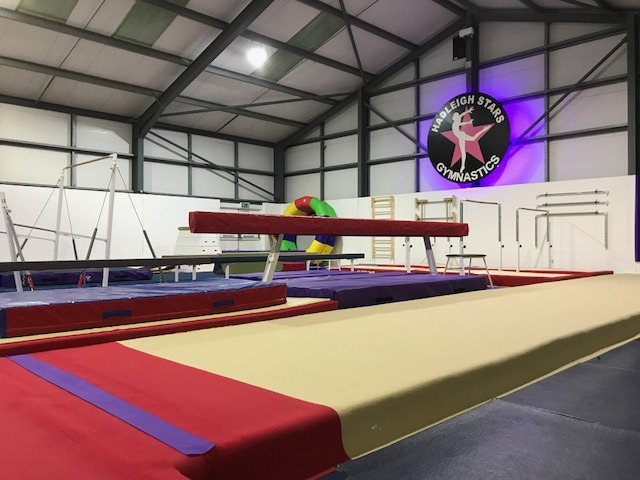 We have classes for beginners progressing up to national gymnasts. Click on the links to find out a bit more about the types of classes we offer. 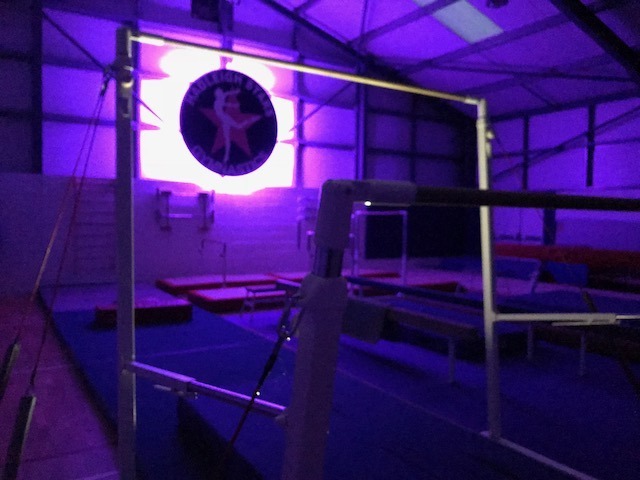 © 2019 Hadleigh Stars Gymnastics.